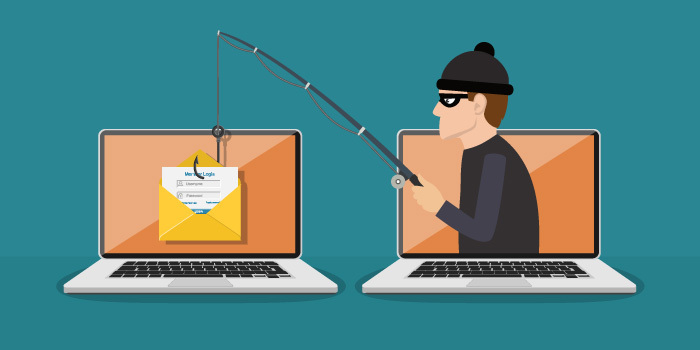 What just Happen: Phishing continues to be a major concern, not only because the rate of incidents is increasing, but also because attack methods are becoming more sophisticated. The latest stats show the extent of the threat and which tactics are most popular with attackers. Phishing is one of the most popular and most effective ways that hackers gain access to sensitive data and computer systems. Hackers often use typo-squatted domains and homograph attacks to facilitate credential theft from unsuspecting individuals. It’s a practice that Google is actively working to curb through its Chrome web browser. "We designed this warning to be informational rather than scary," she Google Chrome engineer Emily Stark during a talk at the Enigma Conference on Tuesday. The feature appears to be present in the latest stable release as well although according to CNET, it’s not fully functional. Chrome Canary is an experimental version of Chrome for early adopters. When a suspicious URL is entered with the feature enabled, Chrome will present a dropdown asking if you really meant to access the URL in question. No word yet on when the experimental measure will make its way to the stable release as an advertised feature.